Ridley Scot, Harrison Ford, and Blade Runner fans alike will thoroughly enjoy this latest version of the 4k UHD Blu-ray experience even if you own previously released ones. A must have for the ultimate Blade Runner fan and a good reminder as we gear up for Blade Runner 2049’s theatrical release. 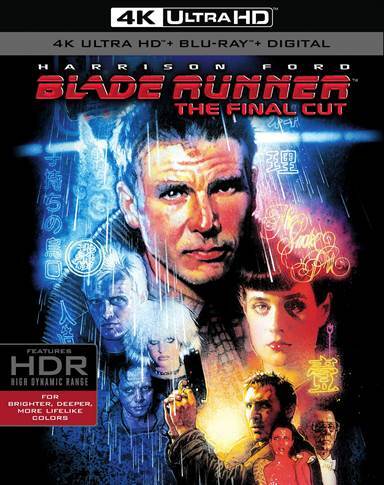 Download Blade Runner from the iTunes Store in Digial HD. For more information about Blade Runner visit the FlickDirect Movie Database.